Alicia Torres, PhD, serves as senior director of communication science and Hispanic outreach at Child Trends. Dr. Torres brings extensive experience developing and executing research-based strategic communication programs and evaluations, as well as managing large-scale programs and grant implementation. She has more than 15 years of experience in the management of strategic, evidenced-based communication research and planning for scientific associations. Dr. Torres is an expert in the field of public understanding of science and communication science research aimed at improving the effectiveness of STEM learning. At Child Trends, she is expanding the area of communication science research as it applies to child development. She currently serves as the principal investigator for a large National Science Foundation-funded project, the Child Trends News Service. 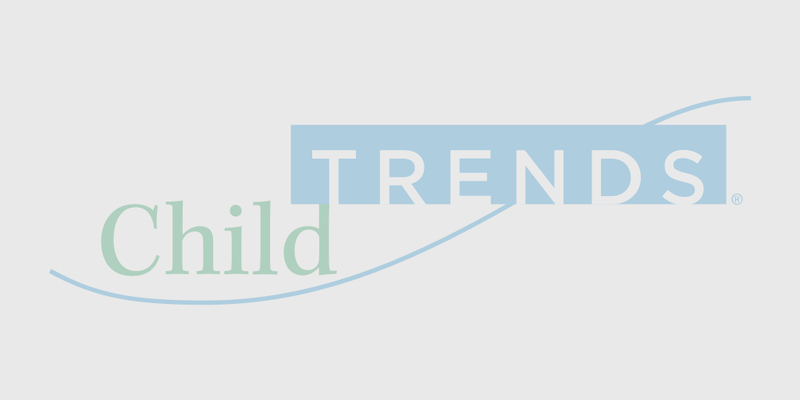 The Child Trends News Service aims to expand access to child development research to hard-to-reach audiences by building a TV news service in partnership with professional news syndicators that reaches several million viewers with eight monthly news reports in both English and Spanish. Dr. Torres also leads research on practices that improve the effectiveness of processes and messaging between researchers, the news media, and parents. Prior to her time at Child Trends, Dr. Torres served as director of communications and outreach for the American Educational Research Association (AERA), senior director for communications and policy at the Society for Neuroscience (SFN), and director of media and government relations at the American Institute of Physics (AIP). Previously, Dr. Torres served as the chief communications officer for the American Bar Association. She was also a public policy and communications consultant and strategist for a variety of nonprofit organizations, including several that focused on issues of concern to U.S. Latino communities. She earned her BA, MA, and PhD from the University of Texas-Austin, where her early training was in mathematics and her doctoral work focused on strategic communications and mass media studies. Dr. Torres is fluent in Spanish and has strong competency in French.